Below are the finalist's entries, selected by the logo committee from a total of over 135 entries. 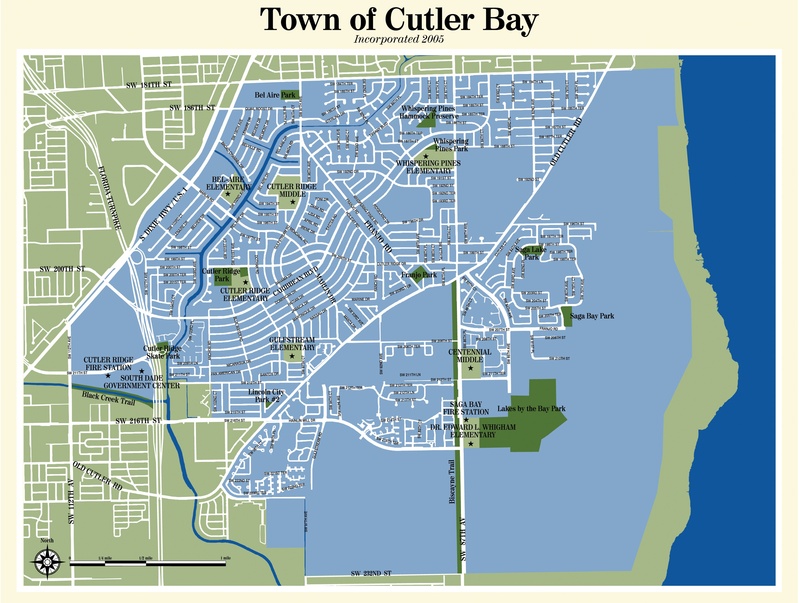 The winning logo may be modified for use as the official town of Cutler Bay logo. Photos courtesy of Denise Cebrero.